I joined Queensway in 2015, when the Starbucks I worked in transferred to franchise status. 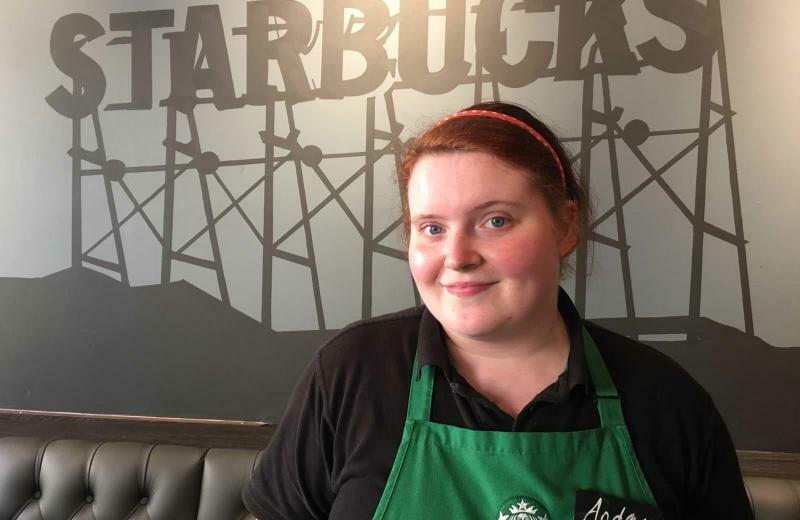 I initially started as a Barista, but successfully worked my way up to become a Shift Supervisor at Starbucks. Queensway have given me the opportunity to develop my management skills by encouraging me to complete my level 3 management certificate, which I’m just about to start. This has helped broaden my horizons for the future and the opportunities ahead in my career. I love working for such a supportive company who make my job fun and enjoyable and I enjoy working with our wonderful team here in Starbucks Cheltenham.